Barbara is a communications and information specialist with extensive senior management experience in the public sector across Canada. Her interest in the arts has been lifelong: she believes that arts and culture have the capacity to build healthy and vibrant communities. Growing up in Montreal, Barbara was fortunate to have access to the wonderful, diverse performing arts of the region. Barbara has been head of two provincial library systems, first in Manitoba and later in British Columbia, where she worked with hundreds of volunteer boards. 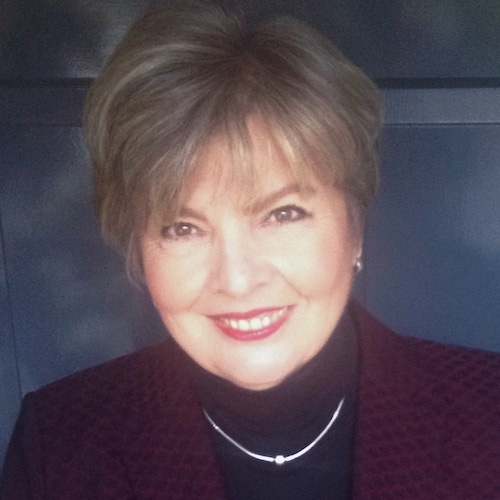 She was Chair of the Belfry Theatre Board from 2008 – 2012 and is now an Honorary Board Member.